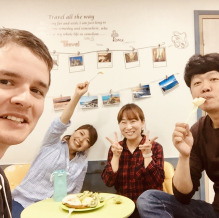 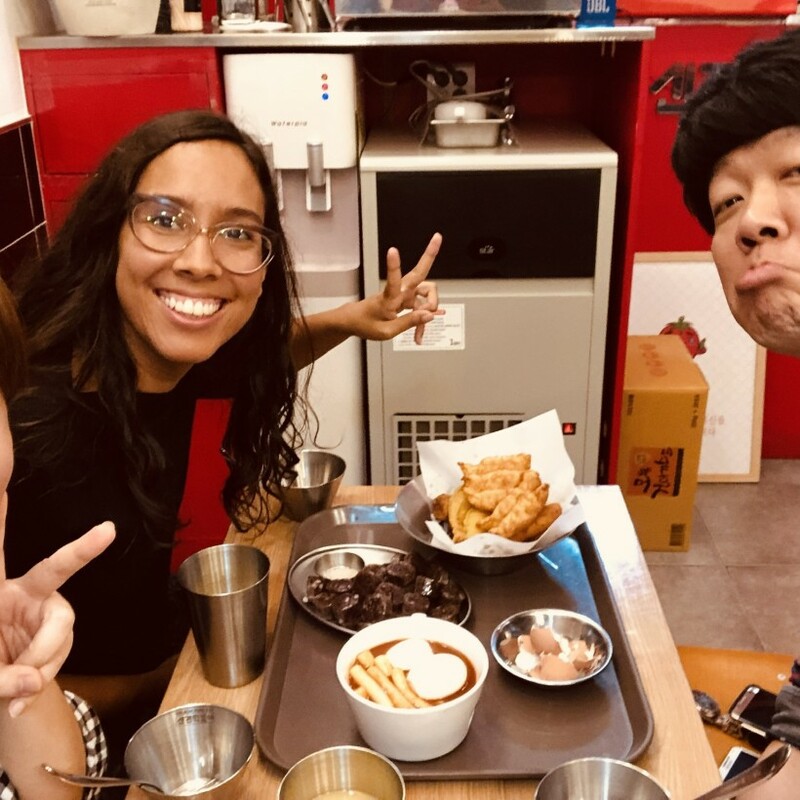 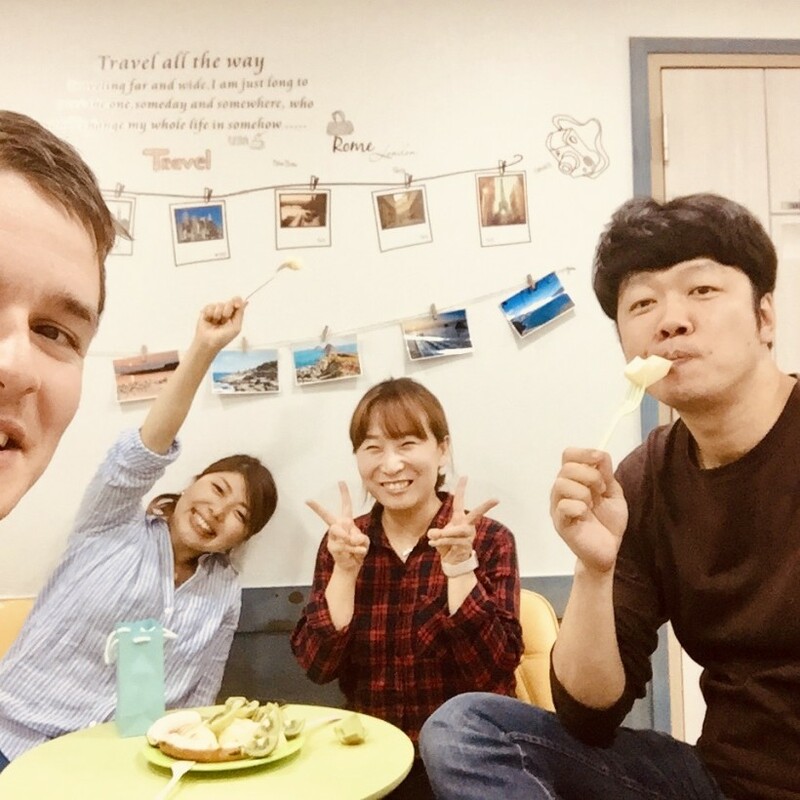 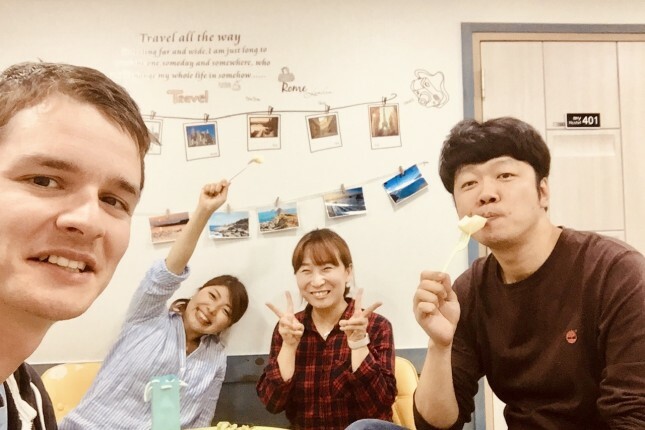 Hovos - Sharing great experiences - Help in the our guesthouse in Busan! 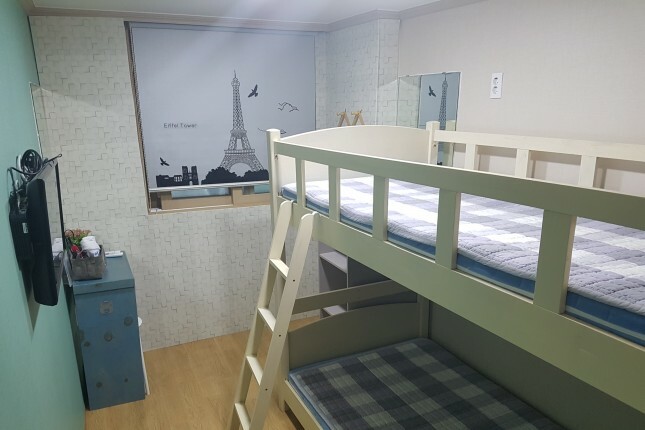 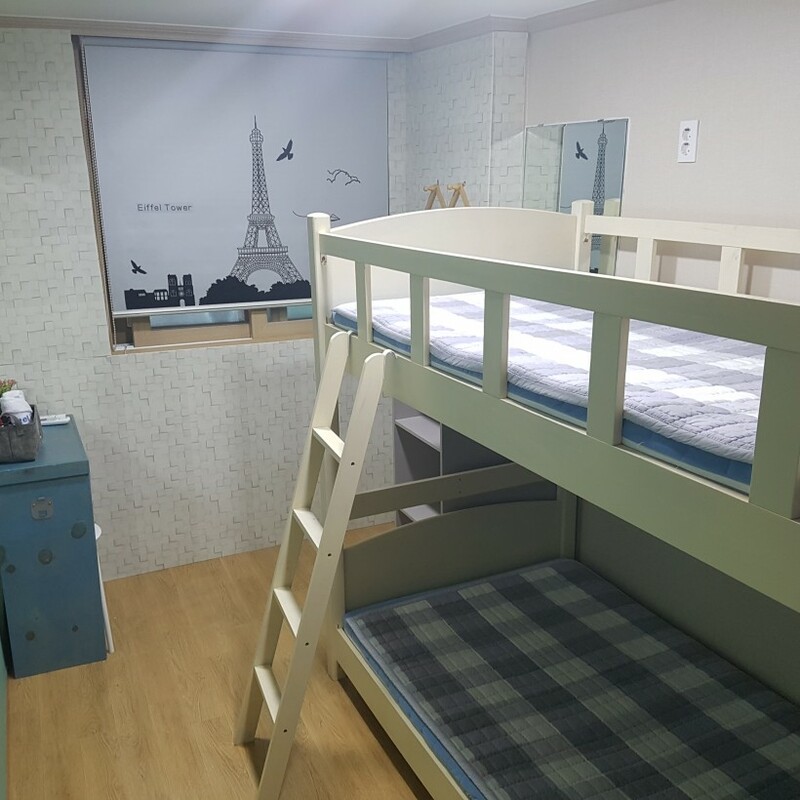 Help in the our guesthouse in Busan! 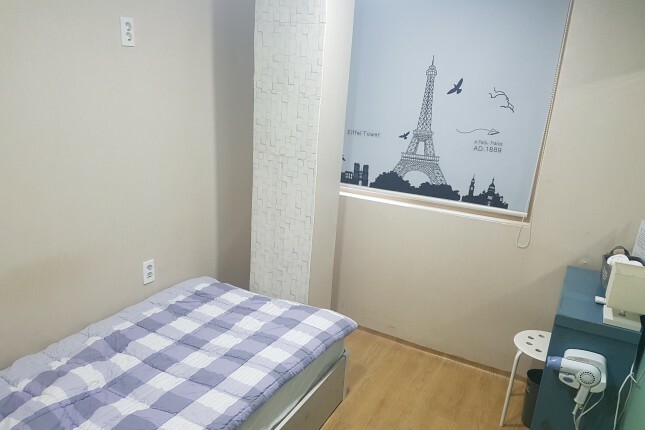 My hostel has 12 rooms and located near by Busan station. 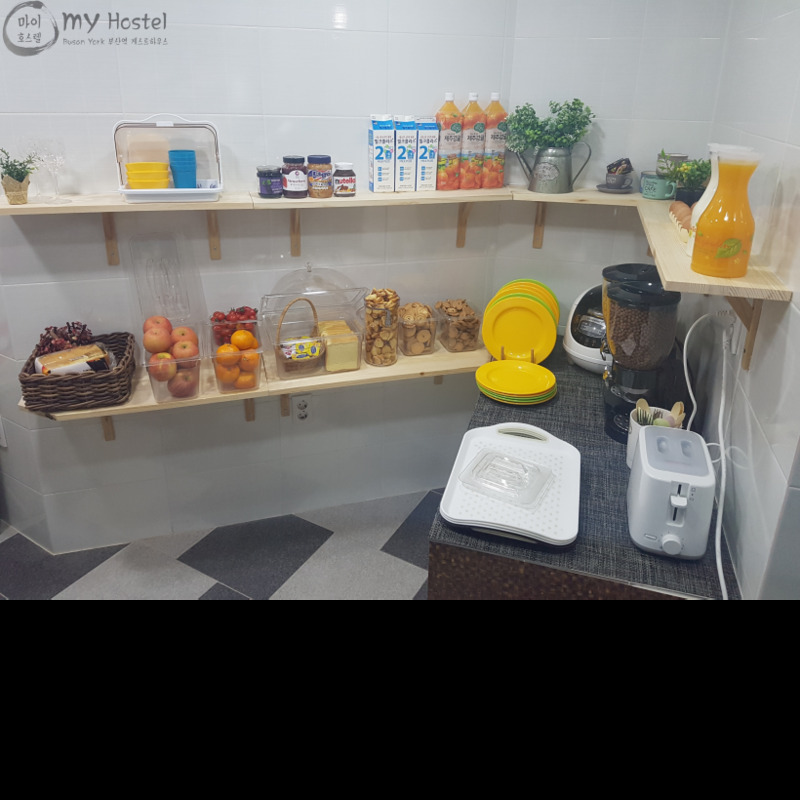 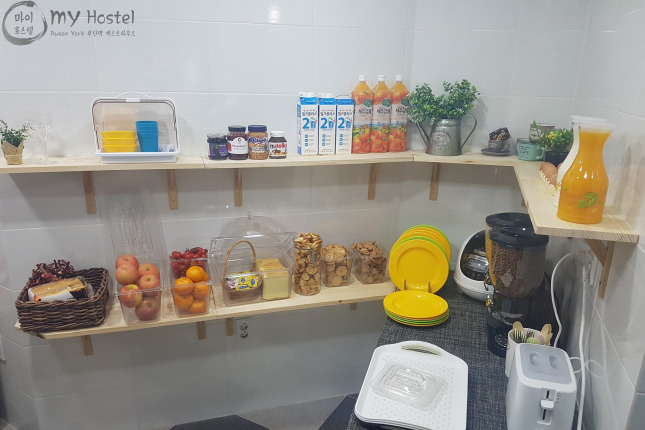 Busan is the second city in Korea and very beautiful with many beach, we provide private room with bathroom and breakfast for volunteers . 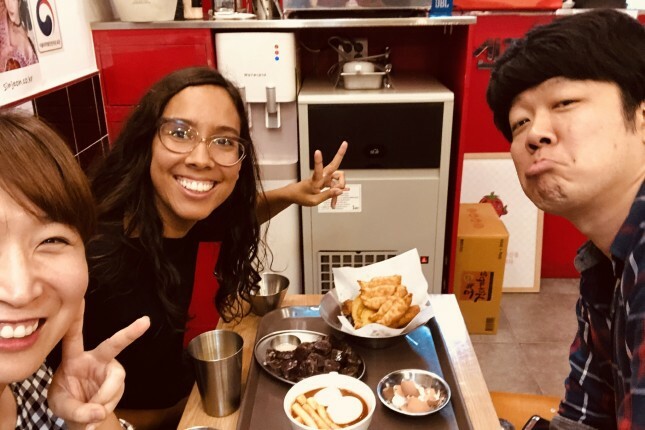 Hope you come here make good memories in Busan. 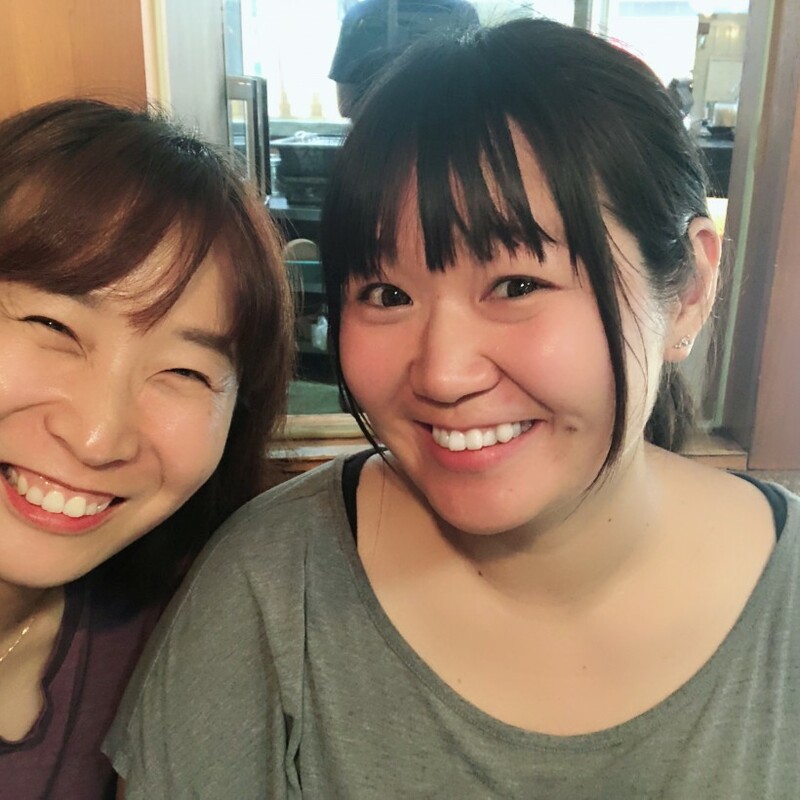 I'm married and have two childrens. 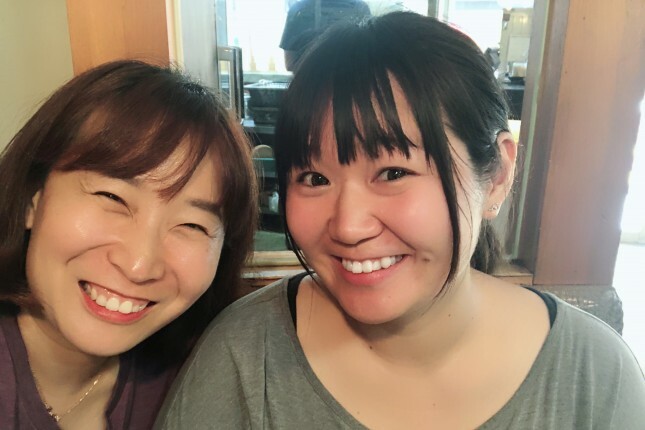 My 2nd baby birthed this month.